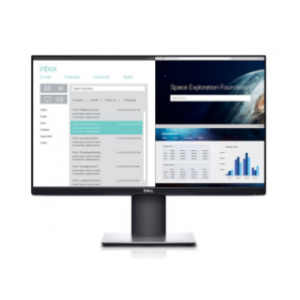 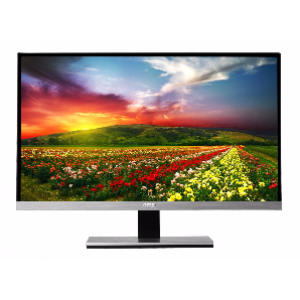 The i2367Fh monitor is an ultra slim 23" monitor at only 12mm thick and the display's ultra-narrow bezel measures just 2mm, for a borderless appearance that is ideally suited for use in dual monitor or multiple monitor setups. 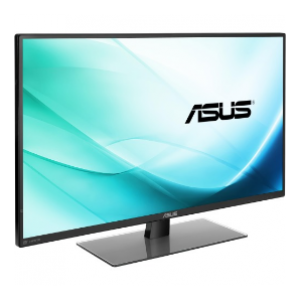 This sleek display features an IPS (In-Plane Switching) panel, a superior type of screen that offers consistent image appearance, higher definition, better color accuracy and greater light transmission from all viewing positions. 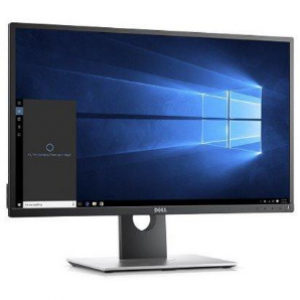 I'd like to enquire on i2367fh 23" Monitor w/ 2xHDMI, Speakers.